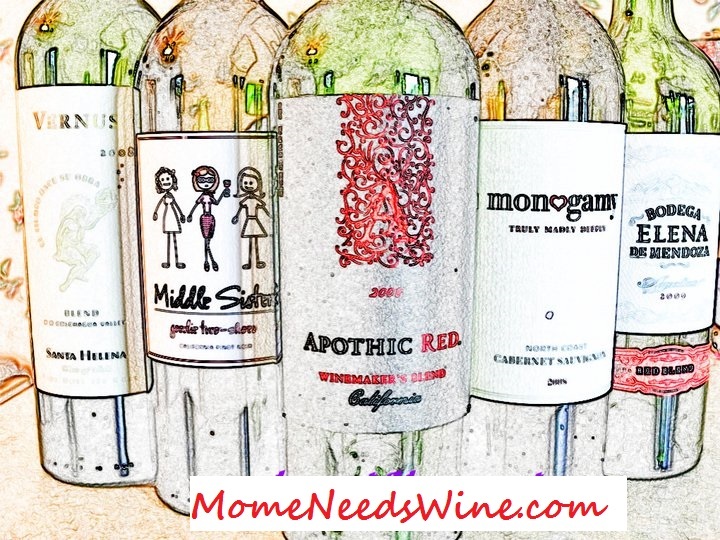 Mome Needs Wine: Smell the Smoke? See the Lightbulb? I Have an Idea! Smell the Smoke? See the Lightbulb? I Have an Idea! So I was trying to figure out how to finish the bathroom project. With the new wood floors and a beautiful new vanity and commode, I still need to figure out what color(s) to paint. I do know one thing. Hubby and I are very tired of all the dark wood trim throughout the house. We figure we'll start in the bathroom and move on from there (a small project may get us motivated). It may be hard to see, but the wood is split. If a professional can do that, I'm pretty sure I would too. I also wonder if he thought we wouldn't notice. It's directly in front of the toilet so you have a perfect view while "sitting." So now for my Light bulb moment...IDEA #2: Take down the crown molding, throw away, buy some in white, and put up!!! What took me so long to figure this out I will never know, but it is my new brainchild, and I will make it happen, even if for now it's only the bathroom. I found the molding I want at invitinghome.com, I have all ideas that this site is going to get me into trouble. While I'm not necessarily a "decorator" by nature, this site has inspired me. They have a blog, useful tips, decorating ideas and installation guides. The site is easy to navigate and is broken down into categories that make finding exactly what you want an easy thing to do. However, don't be surprised if their extensive inventory makes it hard to choose. They have everything from molding to furniture, and their decorating ideas will set your house apart from all the rest. If you are looking for a new and creative design for a room, this is the place. I know that all the houses in our cul de sac are pretty much the same...not for long if I can help it. I picked the California Crown Molding. I can't show a picture here because it is a copyright infringement, but check the link, I think It's going to look great. If you are looking to add some flair to your house, whether you are a decorator by nature...or NOT (like me), Check out invitinghome.com. They have the ideas, the tools, and the inspiration to make any house...(wait for it)...Your Home.